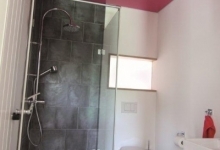 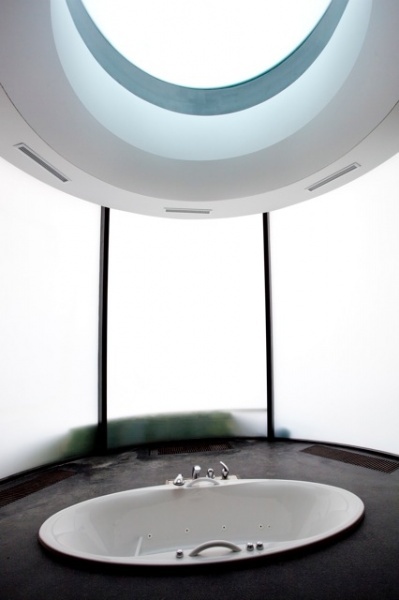 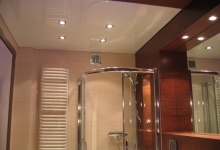 Bathroom ceilings are usually suffering from moisture existence and low clearance. 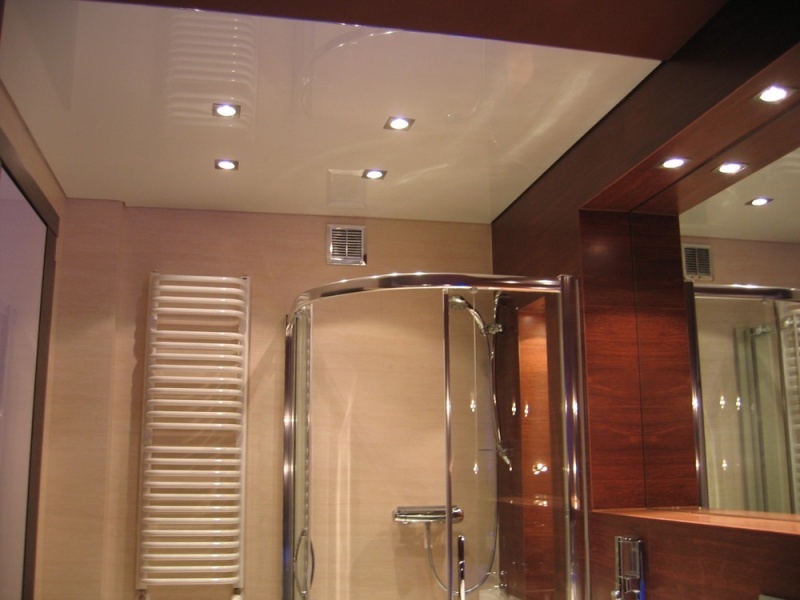 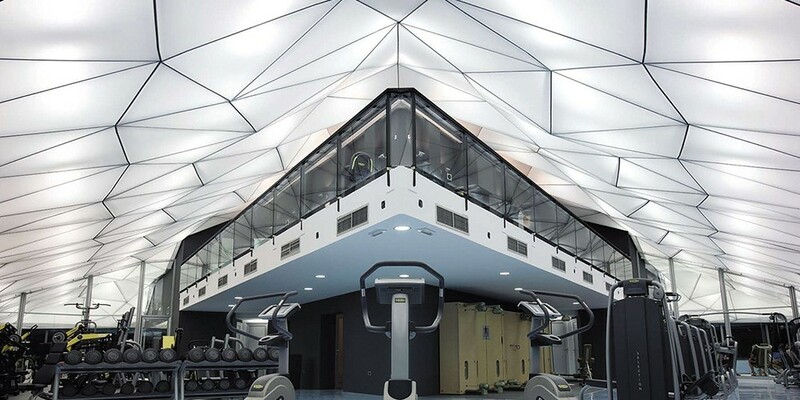 Our high gloss ceilings can and will resolve both issues; They visually lift the height of the ceiling and protect it from any kind of moisture existence. 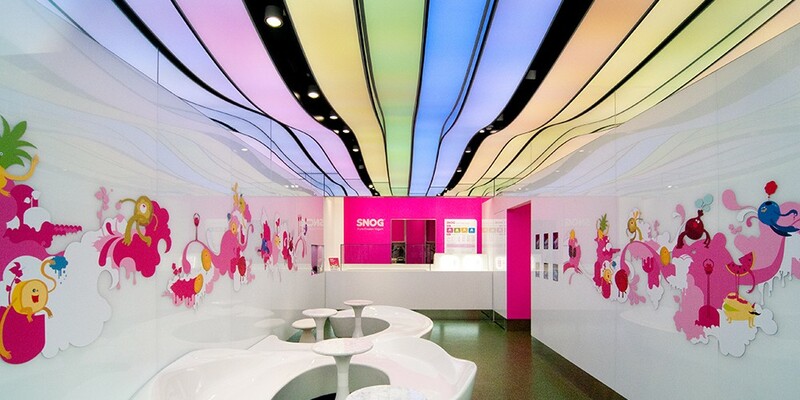 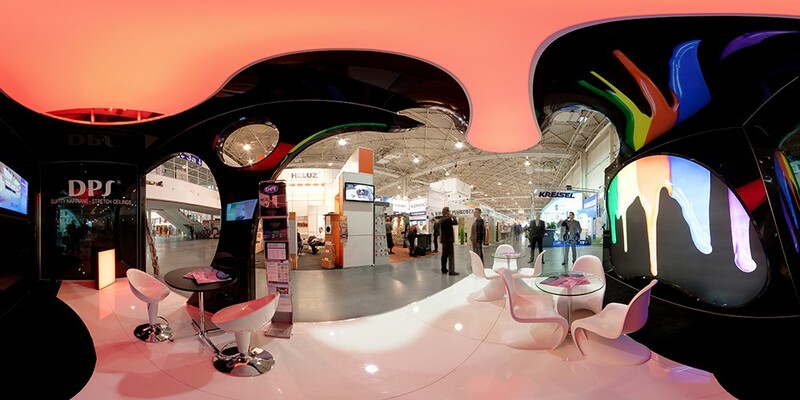 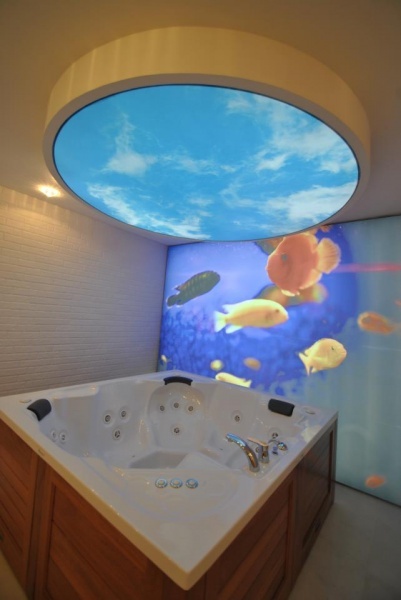 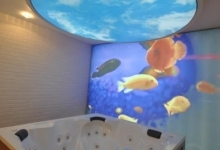 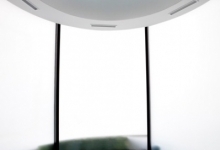 Our customers love to integrate translucent and printed ceilings. 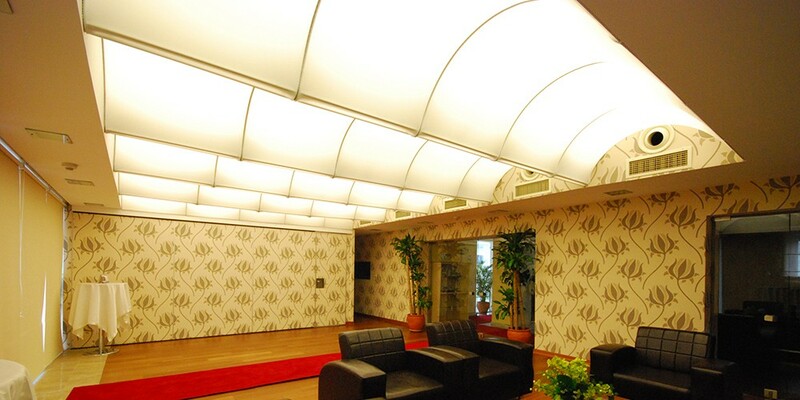 This is where longevity meets the design and coexists together for over 20 years of expected lifetime. 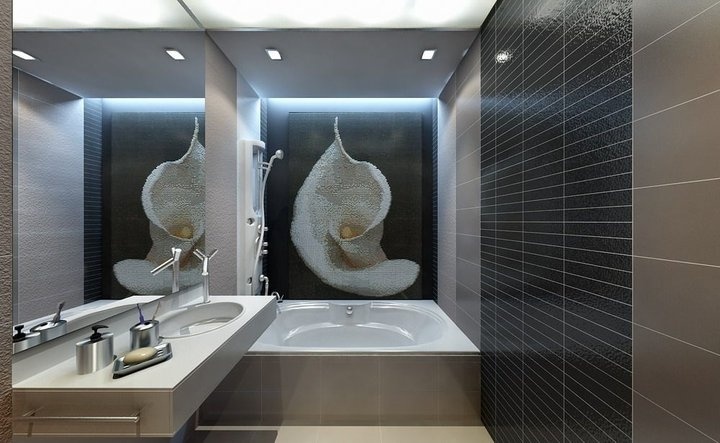 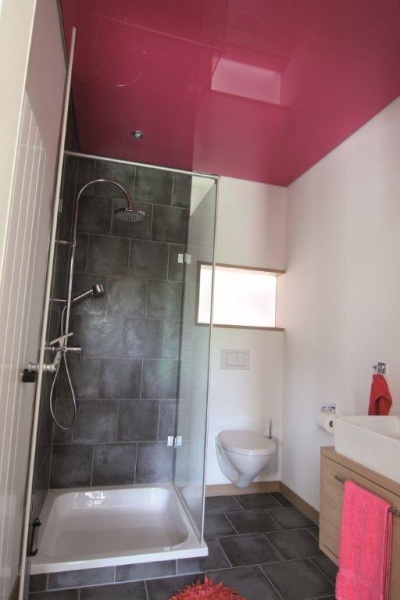 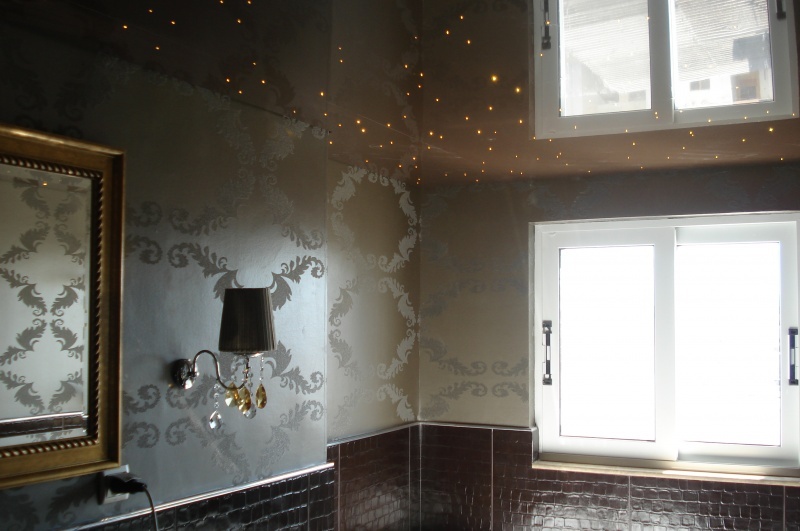 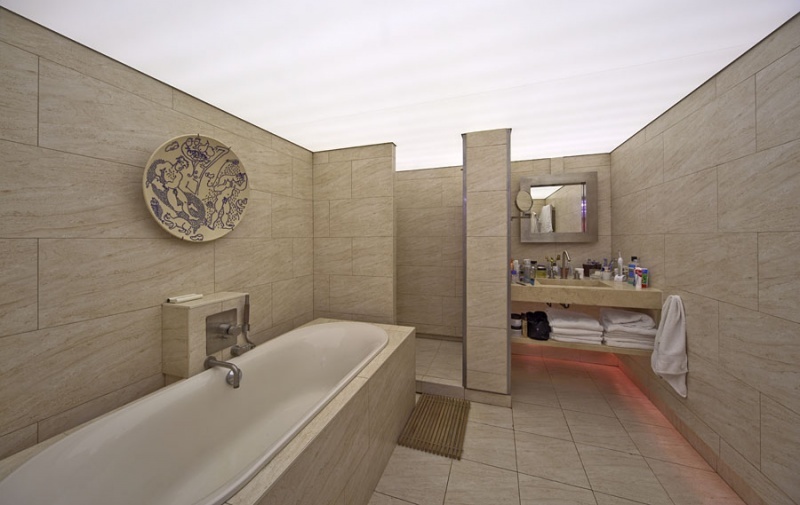 If you are designing your bathroom ceiling and would like to explore additional options, contact us and we will help you with the design, quotation and installation. 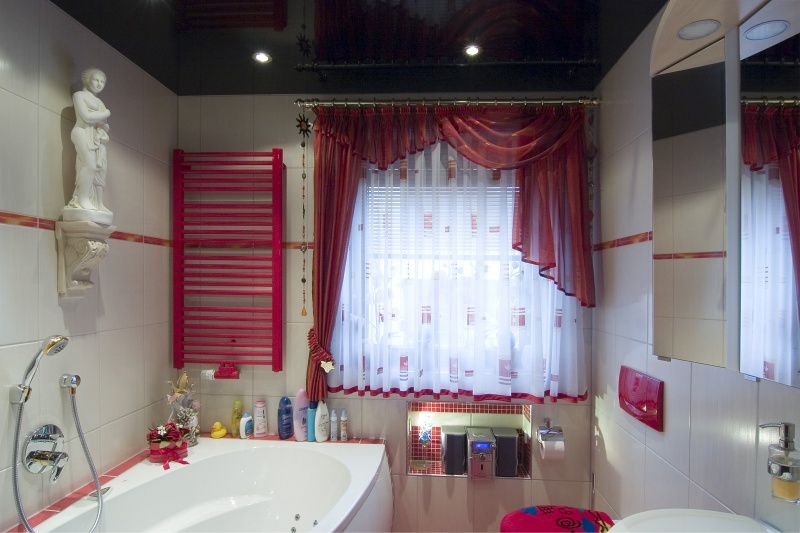 We are here to help, give us a call!